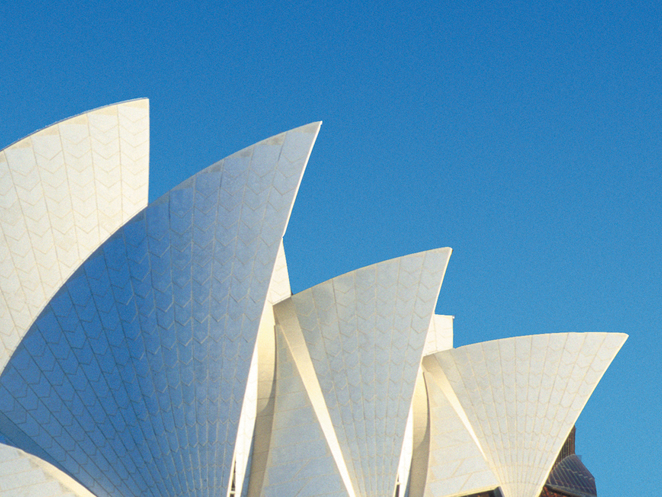 $5 Tickets to the Sydney Opera House this Christmas! This Christmas, The Balnaves Foundation gives disadvantaged families the opportunity to see a family-friendly show at The Sydney Opera House for only $5. A spectacular new summer show, The Unbelievables, will be presented on Tuesday 19 December and Thursday 22 December, 2017. These two special performances will help many children and adults facing social and financial disadvantage to experience a show at the iconic Concert Hall, which seats 1800 people. These tickets are available for Health Care Card holders, so if you hold a Federal Government Low Income Health Care Card, then you are eligible to buy tickets for these two special shows. Also eligible are registered charities or community groups who assist people facing difficulties. There is more information about eligibility as well as FAQs on the website here. Family entertainment is guaranteed with The Unbelievables, a show full of comedy, magic, music, circus acts and dance. Come along and be mesmerised by death-defying acrobats, wondrous magic and illusions, champion ballroom dancers and all this backed by a six-piece swing band. Your toes will be tapping along whilst your eyes feast on the colour and spectacle that is all happening on the Concert Hall stage. What a wonderful way to start your family entertainment this Christmas season for only $5. Check your eligibility, have your Health Care Card handy and go ahead and book your tickets here. There are no booking fees, the tickets are all only $5. The Sydney Opera House is for everyone to use and seeing a show at this iconic venue is a must do! Surprise your family this Christmas or help someone you know who needs some Christmas cheer in their life. Two shows only, so be quick and book now. 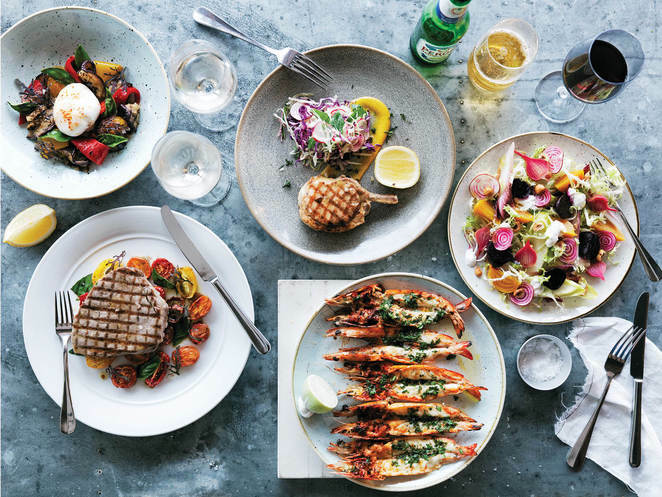 Sydney Opera House offers many amazing food and restaurant options. The best way to get to the Sydney Opera House is by public transport. This Trip planner NSW website can help you plan your trip. There is a public car park accessible via Macquarie Street but charges do apply. Information about charges is available here. Plan your trip well and enjoy the restaurants and other facilities the Sydney Opera House has to offer. Arrive before the show and explore this iconic venue and the incredible views of Sydney Harbour. Attempted to obtain tickets today for myself and children being pension concession card holder and was told it had to be a green and yellow health care card??? Arent all cards the same? Im sure there will be plenty of empty seats thanks to the snooty booking assistant.